← The Gravity of the Affair is now free to download! Hey, look! 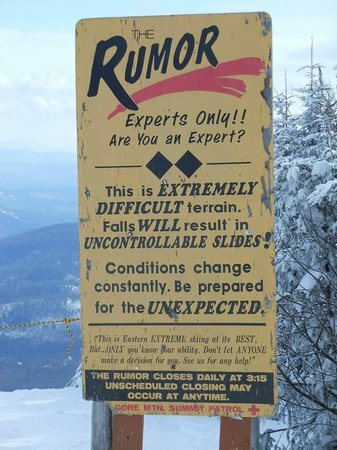 A trail I will never, ever ski. So the kid is out for the week and, to my very great surprise, I have more than enough vacation days to make the three-day weekend into a week-long excursion. Thus, we’re heading for the hills — the Adirondacks to be precise. I have a post ready to go on something kind of cool I expect to happen later this week, but otherwise you won’t see much here. If you want to see what I’m up to, I suggest Twitter (as I tend to tweet a lot more when I travel) and Untappd (my beer app, and I tend to enjoy more beer whilst on vacation). While I’m skiing and enjoying the company of family and friends, I’ll remind you that Operation: DAEDALUS is still in effect. 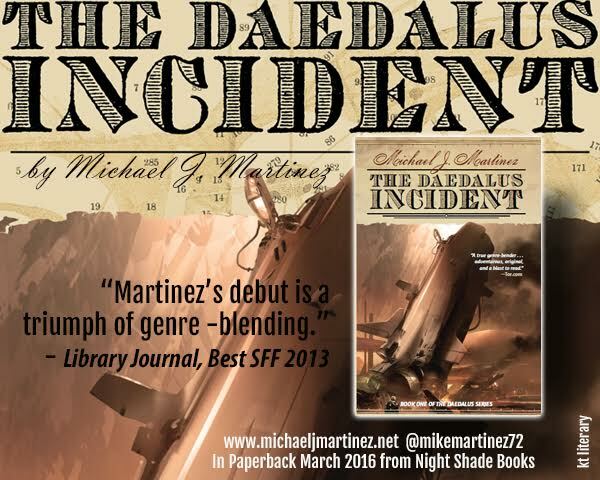 In short, please review The Daedalus Incident on Amazon, Goodreads, B&N, etc., and tell your social media peeps on Facebook, Twitter, Pinterest, et. al., that the mass-market paperback is coming March 15 to a fine bookseller near you. The more you review and use your social media superpowers, the greater the chance you have to win a signed copy of The Daedalus Incident paperback as well as one of the very first advance copies of MJ-12: Inception. Contest runs until March 15, so get reviewing, posting, tweeting, pinning and…whatever other sites do. Peaching? Whatever. It’s greatly appreciated! And hey, here’s a handy graphic you can use for your social media accounts. Easy peasy!